The Saey Signum Gala stove has a tall rectangular glass window in the door which has a self-closing mechanism. There are currently no reviews for this stove. 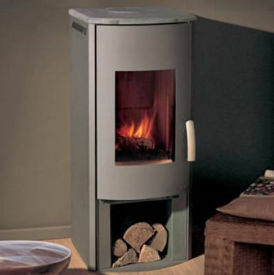 Be the first to write a review for the Saey Signum Gala wood burning stove.